From here… to way, way up there, few could miss Cold Blue’s ascension last year. Trance apprenticeship served, throughout 2017 his studio went into overdrive, delivering a release convoy for heavy-hitters including Subculture, Kearnage, Pure Trance, FSOE and Damaged. With a hard drive full of release-primed audio, a co-mixing slot locked for Subculture’s next compilation and a gig diary packed with forefront shows, 2018 sees him set to fortify that position. He opens that tap today with his first for the NY: the thrillingly atmospheric, Subculture-supplied ‘Learning To Live’. Lean back, stare up to the heavens and imagine trance radiating from the farthest reaches of the spiral galaxy. Charged by the approaching thump of its ominous Batucada drum, Tobias feeds pulse-racing percussion and cosmically projecting FX into its foundational minutes, fomenting ‘Learning’s astral ethers. From its outer limits, deliciously doomy bass & pad movements beam, connecting with the haunt of its horns and strings assuredly chilled in nature. 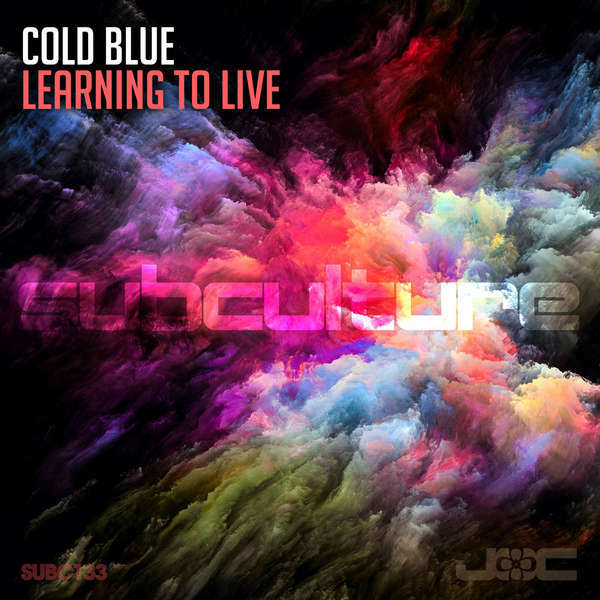 As its sub-melodies subside, the mainline synths take over, serving ‘Learning to Live’ with its final elevating crescendo. Trance to move the mind, body & spirit, ‘Learning To Live’ lands today.